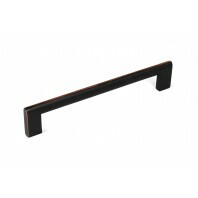 ITEM#: 861-6-ORB 6-15/16 inch Key Shape Design Oil Rubbed Bronze Finish Cabinet Handle Bar Pull. Stylish Key Shape modern design in ORB Finish. Made with solid hard zinc alloy which avoids corrosion and increase surface hardness. 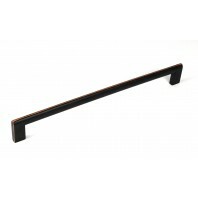 6-15/16-inch Key Shape Design Bar Pull Handle for Bathr..
ITEM#: 861-8-ORB 8-1/8 inch Key Shape Design Oil Rubbed Bronze Finish Cabinet Handle Bar Pull. Stylish Key Shape modern design in ORB Finish. Made with solid hard zinc alloy which avoids corrosion and increase surface hardness. 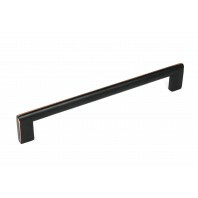 8-1/8 inch Key Shape Design Bar Pull Handle for Bathroom ..
ITEM#: 861-10-ORB 10-5/8 inch Key Shape Design Oil Rubbed Bronze Finish Cabinet Handle Bar Pull. 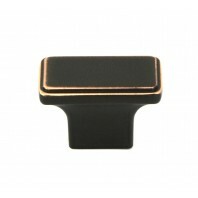 Stylish Key Shape modern design in ORB Finish. Made with solid hard zinc alloy which avoids corrosion and increase surface hardness. 10-5/8 inch Key Shape Design Bar Pull Handle for Bathro..